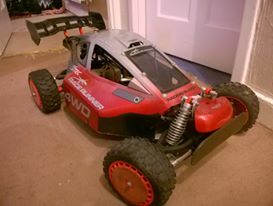 I'm looking for MCD evo 3 spares, job lots ect. I'm in no rush. 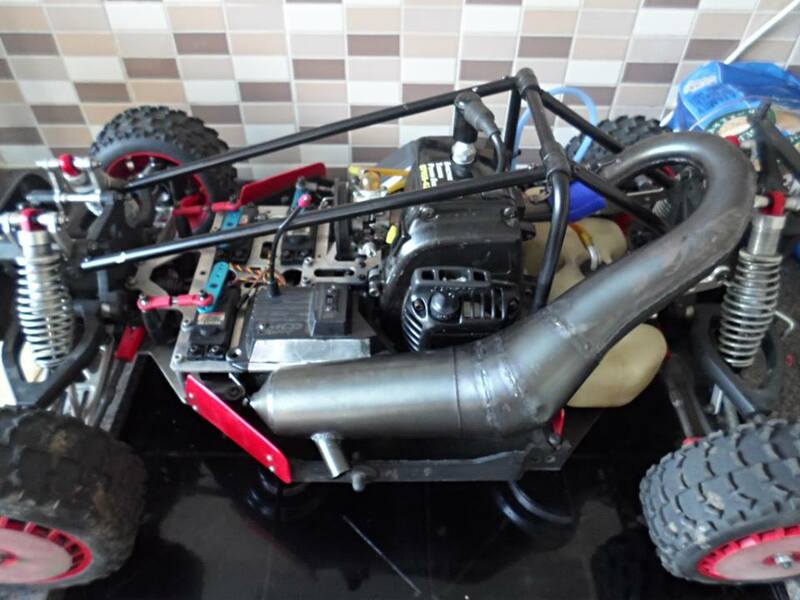 I would also like a Race Runner v3 body shell in good condition, all of mine are damaged in some way, so would be nice to have a good one. How do the these work? Reference: S-FK-M6L. I had the problem of wheel nuts coming loose, and the wheel falling off on my last baja 1000. Always the same wheel. I would like to use the correct , evo 3, wheels for the car. The set screw "locks" the nut in position so it cannot come undone. Just remember the left thread nut requires a left thread axle.